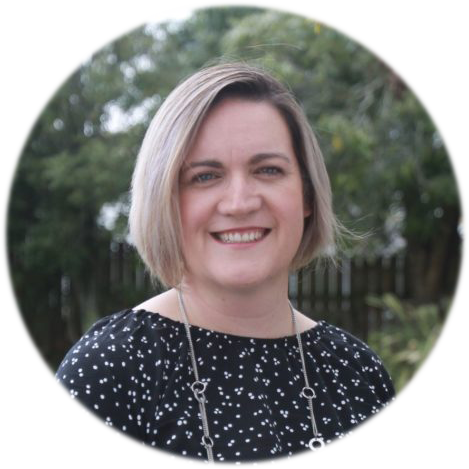 Hi, my name is Patrice O’Connor and I have the absolute privilege of being the principal at Greytown School. Our school is a friendly and family focussed school, which is wonderfully supported by our community. 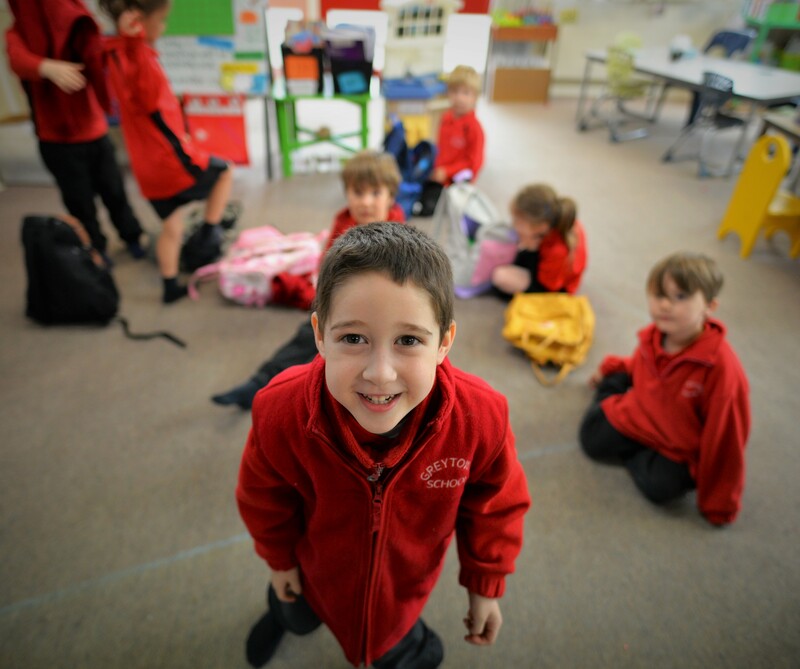 Our school was first established in 1857 and has a long-standing history of providing high-quality education and opportunities for our children. 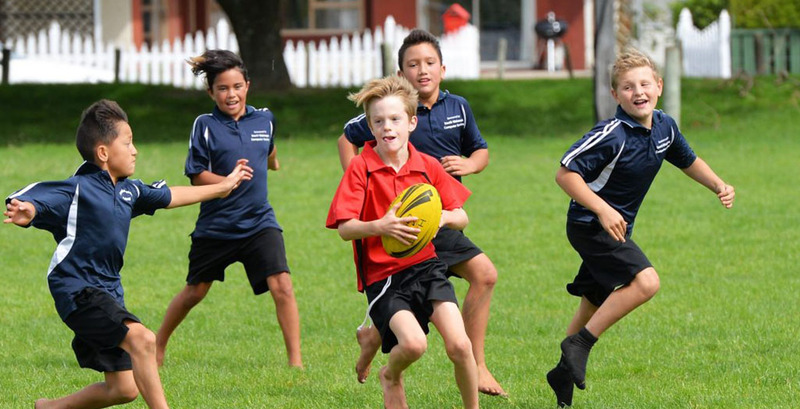 Our curriculum and learning initiatives provide our children with a wealth of opportunities to grow across the curriculum and in leadership, sports, cultural and arts, EOTC or within the different aspects of our Green Gold Enviroschool way of life. 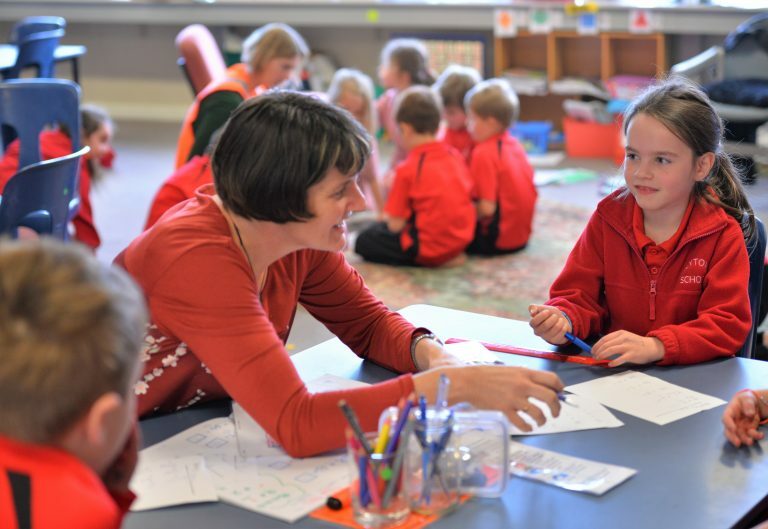 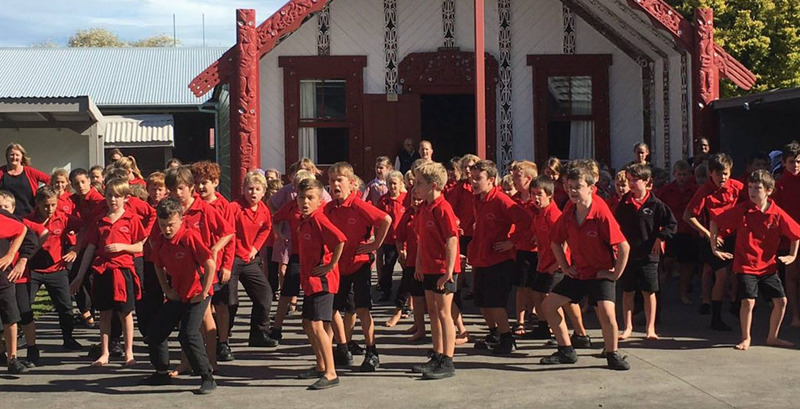 Our learning partnerships with children, whanau, and teachers form a solid foundation that enables our children to take increased ownership of their learning. 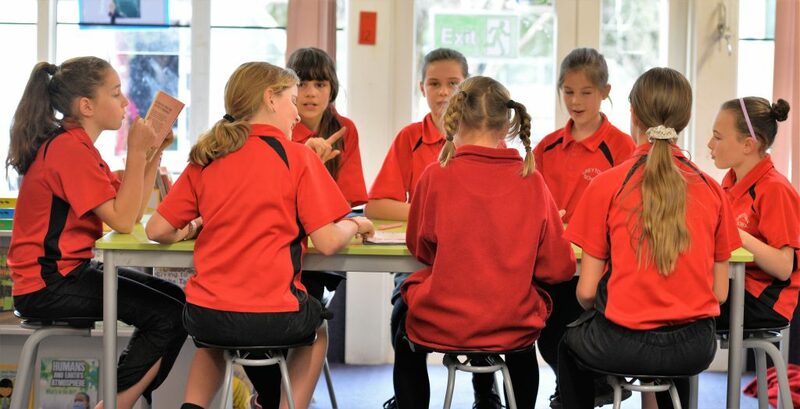 Together we work hard to create a learning culture and school environment where COLLABORATION, INNOVATION, and CHALLENGE thrive, in order for our children to be CONFIDENT lifelong learners. 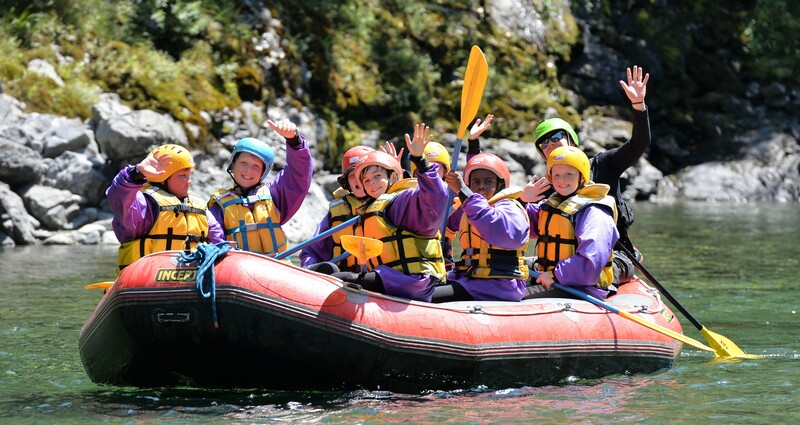 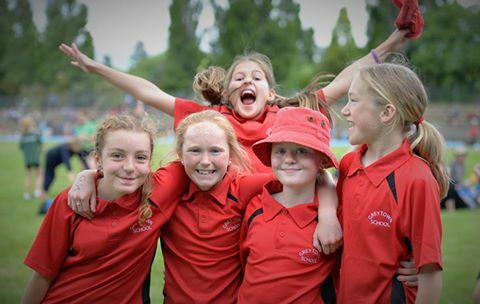 Greytown school is an exciting and rewarding place to learn and be a part of….come and join our learning family! 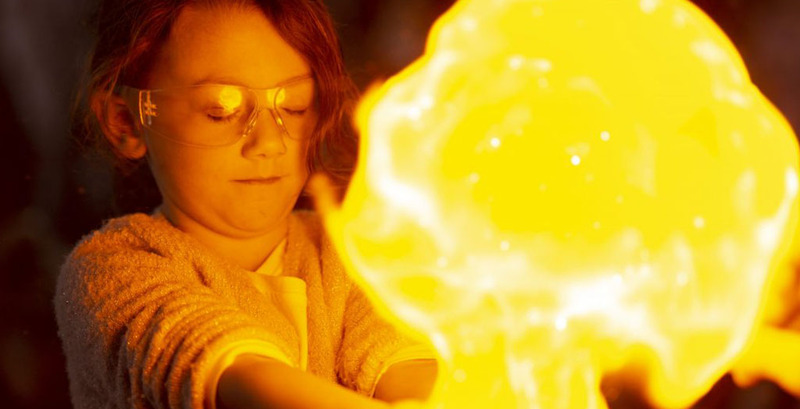 Enter your email address to receive our community updates.